Flowing from high in the Mackenzie Mountains, the Natla/Keele is a major tributary for the Mackenzie River. We can look forward to sightings of Dall's sheep, moose, caribou, wolves, grizzly and black bears, raptors and a variety of songbirds as we travel through the traditional territory of the Sahtu Dene. Black and white spruce, aspen and white birch cover the valleys which thin to open alpine slopes and ridges. Off-river explorations provide dramatic vistas of the neighboring ranges and the river valley below. 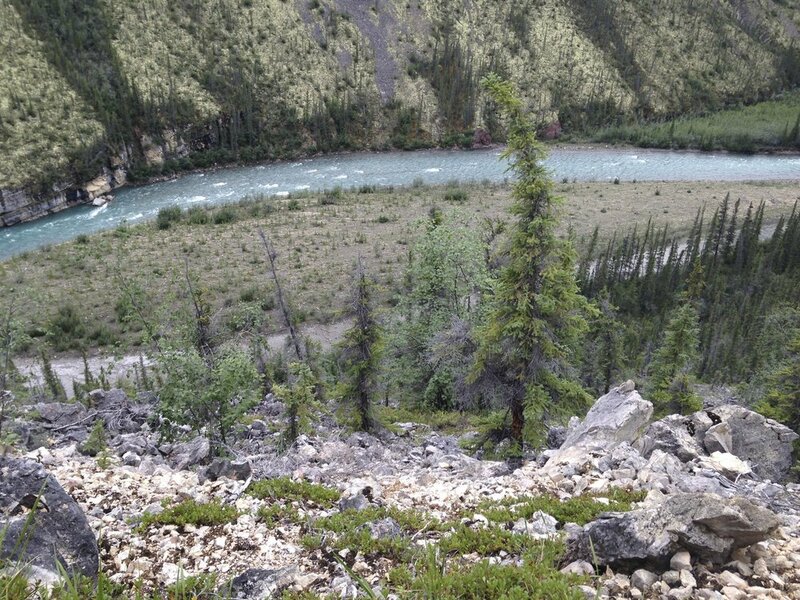 These rivers flow through the traditional lands of the Mountain Dene people. 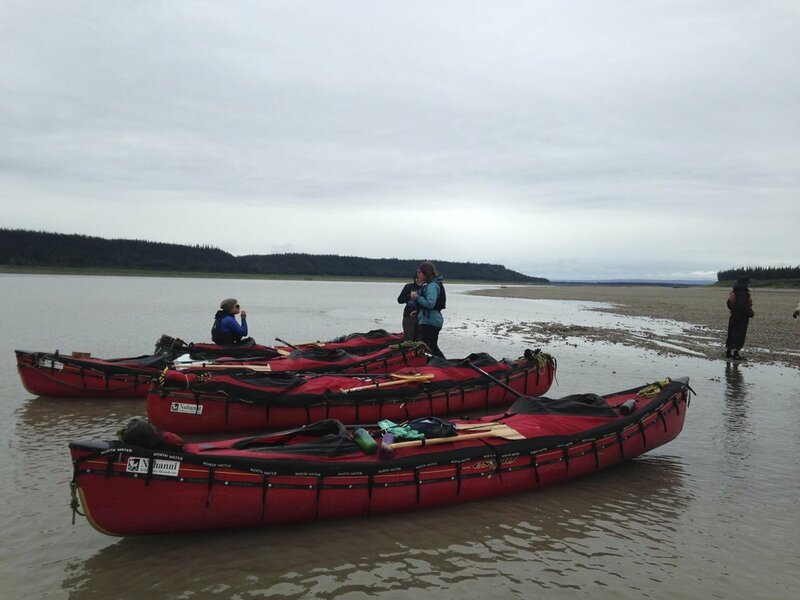 Following European contact, generations of Dene families made seasonal trips on these rivers by moose skin boats delivering their furs between the high country and trading posts on the Mackenzie River. Cost: $6750 plus GST ex Norman Wells, N.W.T. Cost: $7500 + GST ex: Norman Wells, N.W.T.